Contigo is a leading healthy living water-bottle products company, and is a subsidiary of Newell Rubbermaid brands. 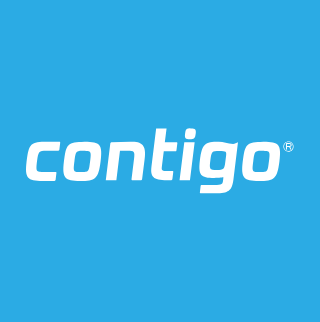 Contigo approached us to build a corresponding digital and mobile experience for their smart (IoT-connected) water bottle. So that’s exactly what we made. Contigo’s physical product didn’t have a digital counterpart. Working within an expedited time frame, we collaborated efficiently to implement a forward-thinking solution. Our accurate, functional app design solved several tough problems in the IoT realm. Here’s how we fully realized Contigo’s concept for the ultimate smart bottle. We made it easier for Contigo customers to drink more water. Contigo is a physical product design company, and their experience significantly supported our design process. We were able to identify and develop a focused software solution. Our first goal was to address the problem statement: people need to drink more water. We performed product journey mapping to meet Contigo’s overarching objectives. Our results highlighted how the smart bottle could work in the coming years. More importantly, we delivered a solution for the present. 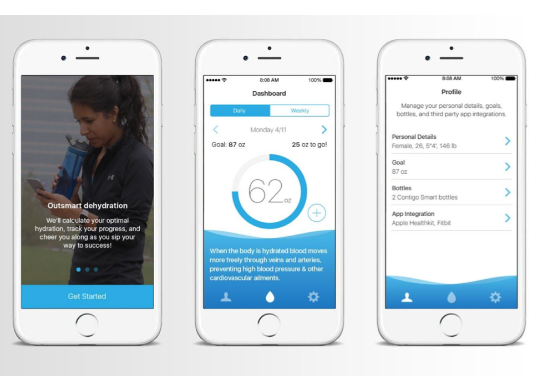 We developed a highly targeted feature set to help users drink more water today. The condensed timeline didn’t inhibit our output. We created a seamless digital & physical hardware experience. Contigo consulted us for the best possible user interface and features. Our interaction team delivered in spades. We arranged mood boards and created concepts to augment their smart bottle. Our research culminated in discovering the optimal paradigm and presentation for both Contigo and its customers. Our development, design, and product teams collaborated to achieve MVP software in record time. Integrating software and hardware isn’t simple. Our app faced all the challenges that come with device interoperability. And we solved every one. We overcame the IoT pairing process, met the needs of unique sensors, and interfaced with proprietary hardware at different points of integration. 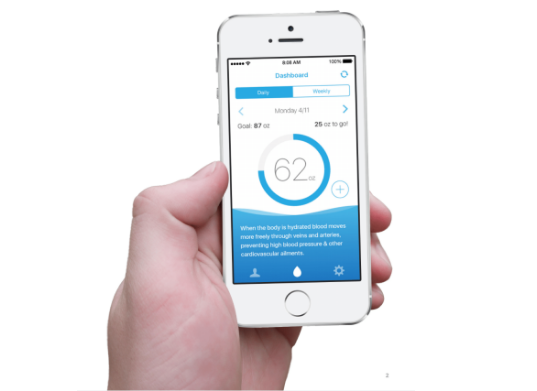 Our app design reflected a deep understanding of the potential pitfalls when tracking water consumption. We created a foundational experience for Contigo’s line of smart products. As a digital partner, we helped Contigo reach their physical objectives with no friction. In just a short amount of time, we gave Contigo a solid technical foundation, and a UI rooted in first principles and best practices. We furthered our IoT knowledge and gained invaluable insights on bringing digital products into the physical world.